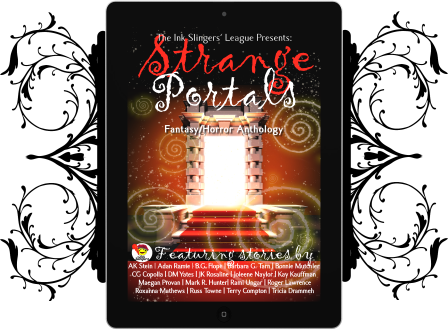 I've been lucky enough to be included in some wonderful anthologies. Some of my stories are from the Amaranthine Universe, and some aren't, so if you're looking for something besides vampire fiction, you may enjoy these. Includes Out Walking by Joleene Naylor. No vampires here! 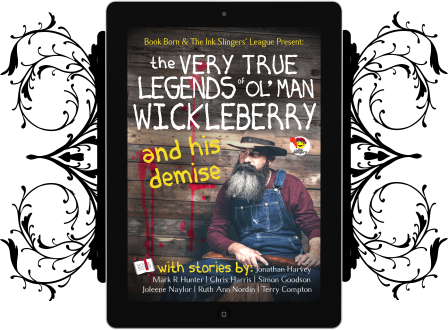 Ol’ Man Wickleberry is a man of legend – or is he a legend of a man? With a scruffy beard and a dislike for humanity, how long has it been since he met his demise, and what is he doing in his ghostly afterlife? The stories may differ, but all of them are true. We swear. So if you’re ever wandering alone in the woods at night, and find you’re not really alone, it just might be Ol’ Man Wickleberry. 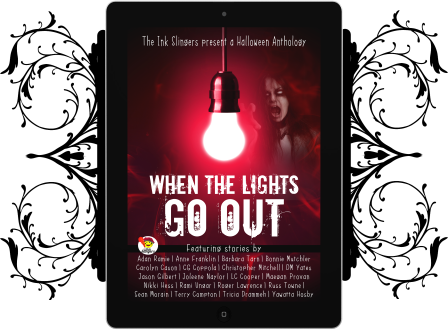 Contains stories by Chris Harris, Mark R. Hunter, Jonathan Harvey, Joleene Naylor, Ruth M. Nordin, Simon Goodson and Terry Compton.